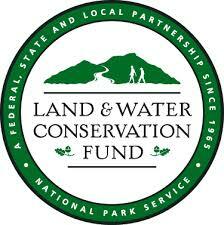 WLP wins $240,000 in grants for Haskill Basin! ALL for Haskill Basin in 2017! 60:40 match needed. $40,000 match is being pursued. Remaining $20,000 match will be fulfilled through volunteer hours. Securing these grants is a big accomplishment for the community and brings us one step closer to Closing the Loop. So…what exactly are these grants going to fund? Closest to town, one TH will be 1/2 mile up Reservoir Rd. immediately west of the City water treatment facility. This TH will offer parking, picnic sites, educational kiosks & more…. The 2nd TH will be on Big Mountain Road just north of Lookout Ridge thanks to Whitefish Mountain Resort! 5+ miles of NEW single-track. The new trail will connect town to Big Mountain with wonderful destinations along the way! In partnership with Glacier Nordic, the Big Mtn. TH will have groomed cross country ski access to both the groomed trails at Whitefish Mtn. Resort AND in Haskill Basin. These grants AND the much needed matching donations from the local community will allow construction to begin in 2017. We are excited the Whitefish Trail will debut an eastern gateway to the Whitefish Trail as we work hard to ‘Close the Loop’ by 2020. Help us meet our fundraising goals, secure these incredible grant monies with matching funds, and ensure construction can begin in early spring. 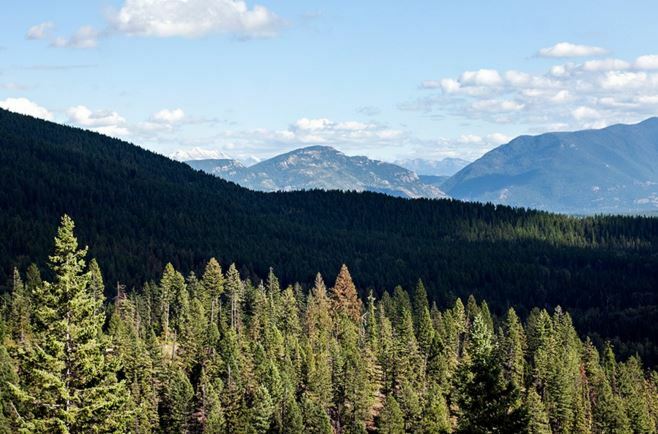 We need your support to begin construction in Haskill Basin!